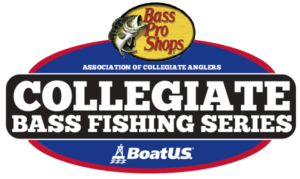 Temple Fork Outfitters is proud to announce the creation of a new program designed to give anglers competing in the Bass Pro Shops Collegiate Bass Fishing Series the opportunity to outfit with Gary Loomis’ designed TFO rods. We are offering a selection of our best-selling rods at below pro-pricing to those who participate. 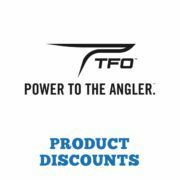 The program’s purpose is to mutually benefit both TFO and interscholastic anglers who are in a position to promote the TFO brand and make it visible to the outdoor public. 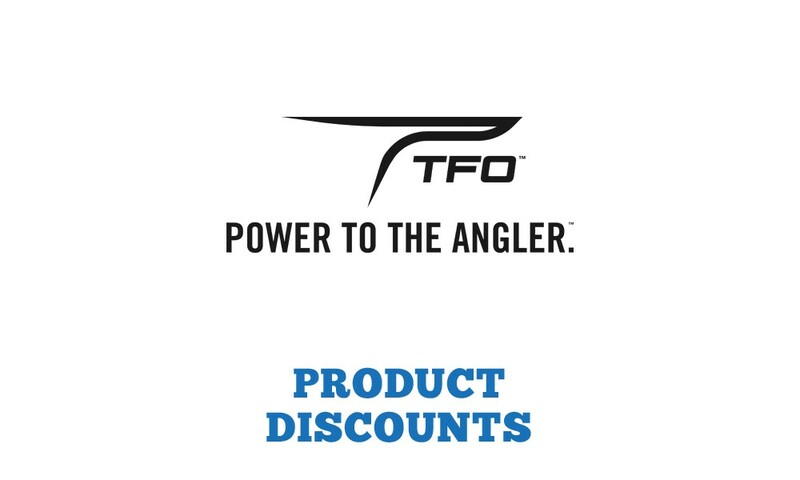 In return for your commitment to TFO and for your willingness to help us evaluate performance of our rods and actions, we will share your experiences via our online and social media outlets – and help you promote your fishing club. If you choose to participate in this program, we encourage you to direct any questions or comments to TFO staff at the Dallas, Texas headquarters. Please e-mail college@carecotv.com in order to have your eligibility verified and to receive the order form and contact information. Rods offered in this program are intended solely for the use of the angler/the fishing club and may not be resold. Each club member will be allowed to purchase a total of 2 rods from a set list and at the set pricing listed below. Shipping prices are fixed at $25 per 12 rod increments and both shipping and order amount must be prepaid.